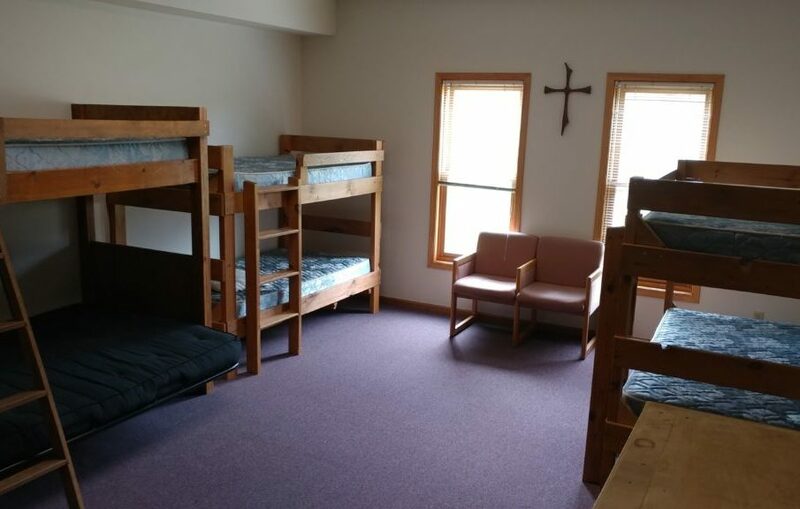 Two bedrooms sleep 8 with their own bathroom. 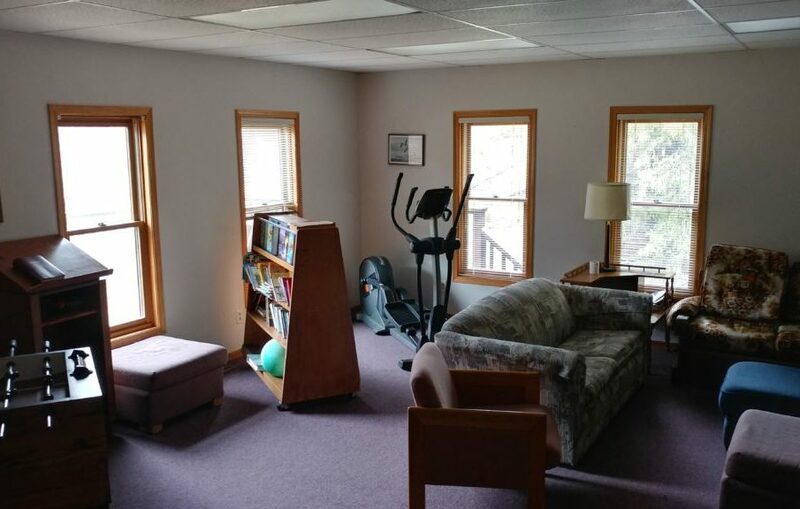 Two bedrooms sleep 10 and 6 with the bathroom and showers located on the lower level. 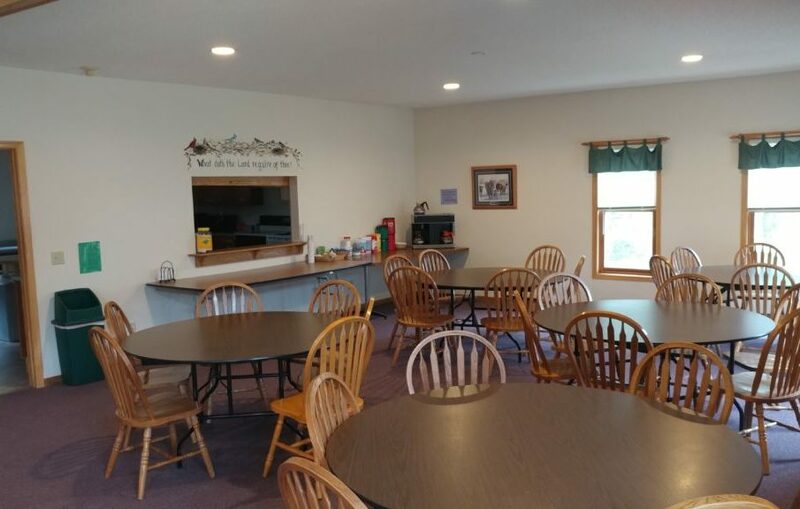 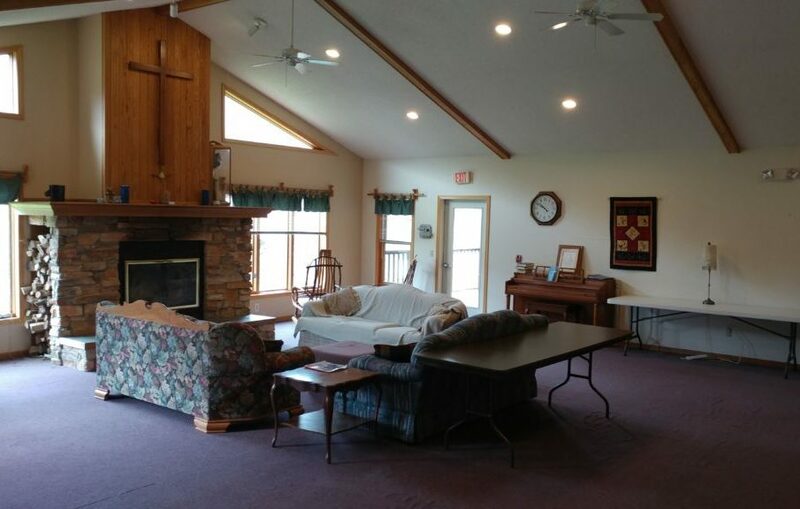 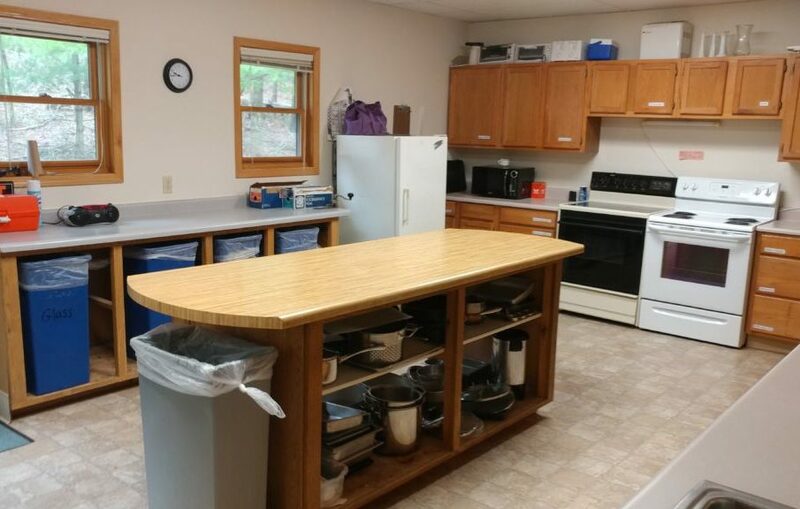 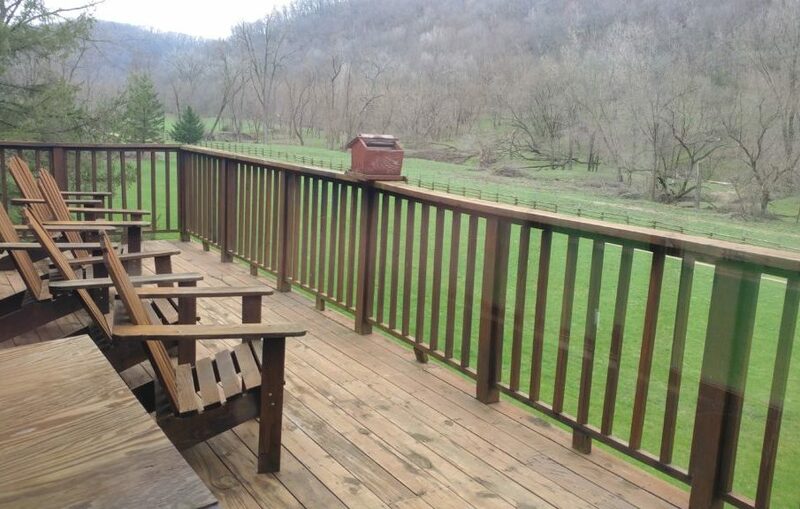 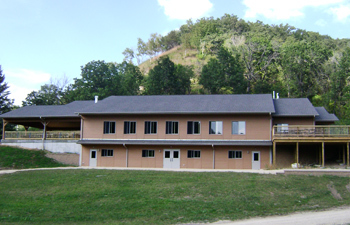 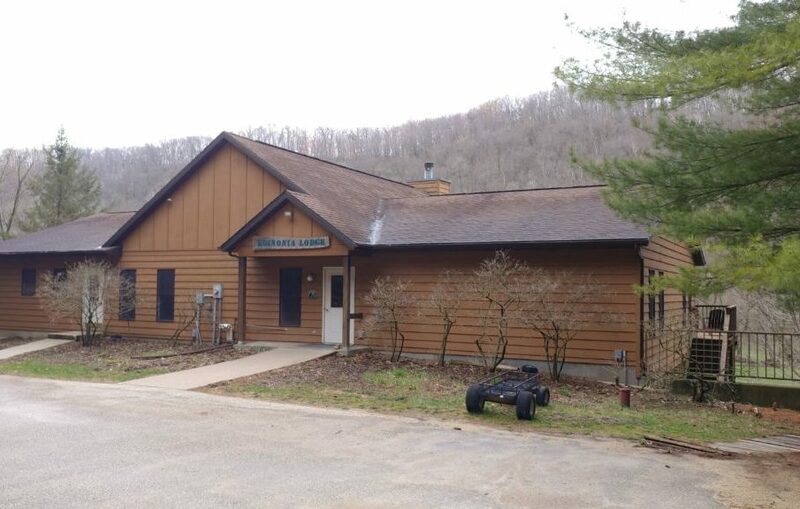 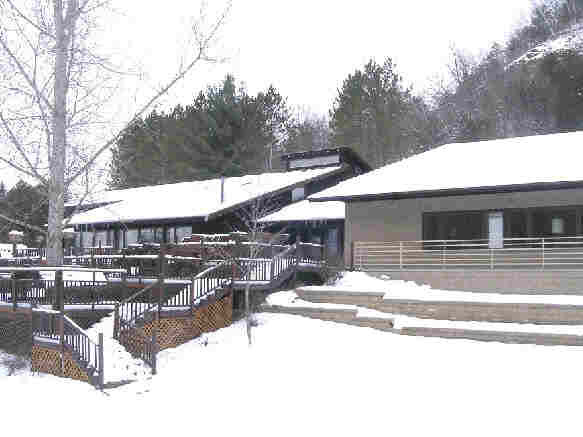 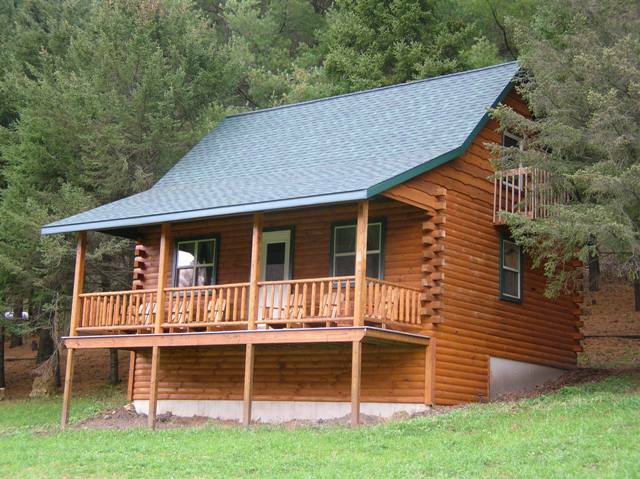 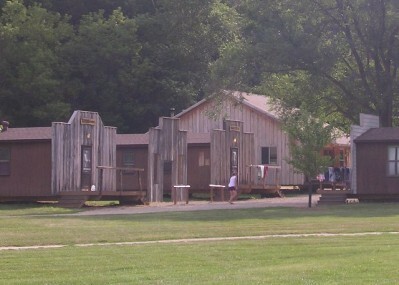 Within sight of Sugar Creek’s waterfall*3-season retreat facility perfect for youth groups and those looking for a more “rustic” and inexpensive experience.